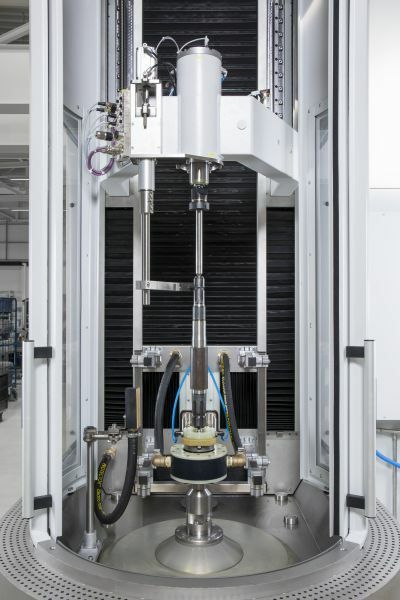 Whether manually loaded or a fully automated hardening system integrated into a process chain – each MIND 1500 is specially designed and manufactured to meet customer requirements, thus ensuring the best solutions for the hardening of chucked components and shaftsup to 1,200 mm in diameter. The MIND series is the result of many years of experience, which we have gained as a supplier of induction energy sources and complete special hardening machines. This accumulated know-how has now crystallized in a new generation of modular, induction hardening systems. MIND stands for modular induction. Full modularity for optimal solutions. Efficient hardness solutions in a modular design. Depending on the workpiece dimensions, desired hardness profile and requirements in terms of flexibility and lot size, an eldec MIND system is configured from the main components of base machine, energy source, automation components, cooling system, workholding and tooling. A well thought-out modular system which can handle your very specific hardening task, fast and cost-effectively. The base of the MIND series is made of solid, precision manufactured welded assemblies. The drive systems and the quality of the guiding elements of the MIND 1500 follow modern machine tool design principles pursuant to European standard; it is more a machine tool than “just” a hardening system. 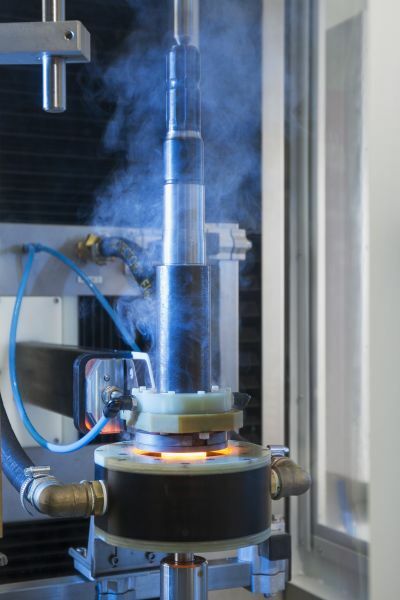 Not only does the design guarantee first-class results in the field of heat treating, but also the measuring and control equipment is of the very highest standard and is adapted to current heat treatment applications. The hardening machine MIND 1500 is the best solution for long shafts. 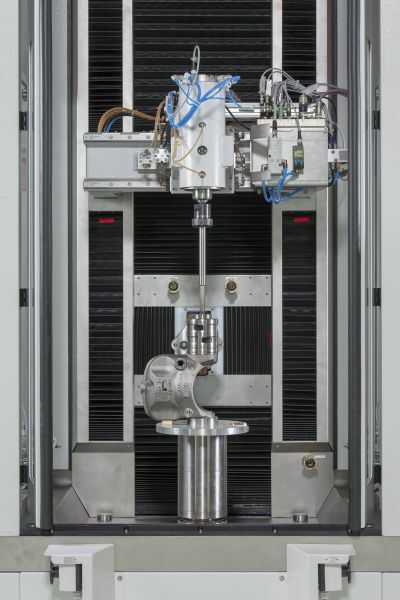 Whatever the type of machine you require, be it with manual loading or a fully automated hardening system which is to be integrated into a process chain – each MIND 1500 is specially manufactured to meet customer requirements, thus ensuring the best solutions for the hardening of chuck and shaft parts of up to 1200 mm in diameter. 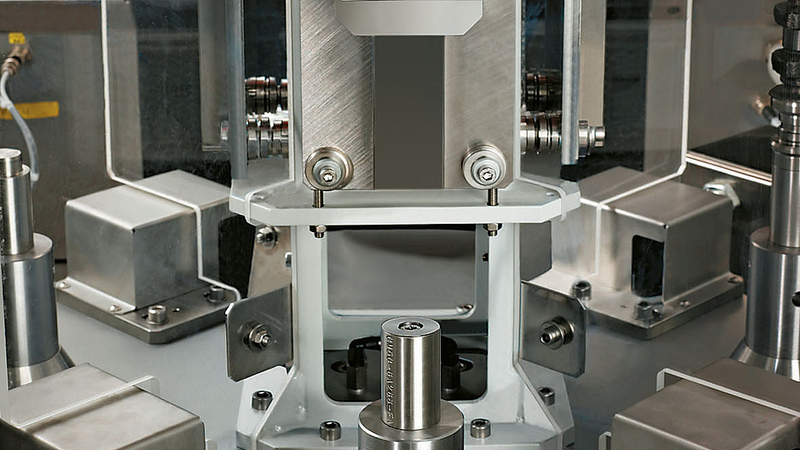 Freely selectionable levels of automation, from manual loading to automatic mass production. All components are manufactured by eldec – optimum quality and availability guaranteed!